What can hands do? What shouldn't hands do? Season 2, Episode 1: Hands! On this episode of Ear Snacks Podcast for Kids, Andrew & Polly talk to their friends about things hands should and shouldn't do. Season 1, Episode 6: Boxes! Andrew & Polly talk about BOXES in a special interview with Antoinette Portis, author of Not a Box. 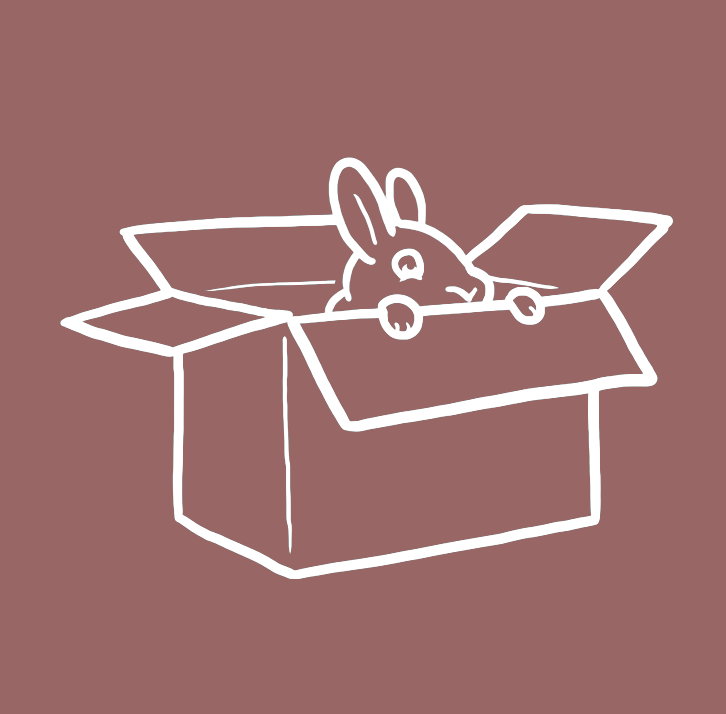 This episode also highlights The Box Project with Eliza Gregory - and, of course, thanks to our kid experts: Ruslan, Gavin, Manny, Charlie, Penny, Ainsley, Liliana, Lane, Guy, Grey, Sadie & William. The dramatic conclusion of the five part series all about Strings! Andrew & Polly talk to Banjo Man Eddie, about Polly's trip to fiddle camp and her new fiddle pal Katy. Plus take a sneak peak inside one of their new songs, "Expo Line..." We've strung it out long enough! To hear Eddie's music, visit eddiebermanmusic.com, to learn more about Katy Buckbee visit medicinebowstudio.com and check out her band at theroadwestmusic.com. Did you know a tiny dinosaur can have a FIERCE SHADOW? Andrew & Polly investigate these sneaky silhouettes. We discuss space shadows with Planetary Radio host Mat Kaplan and think about interactive light sculptures with artist Johannes Girardoni. Season 1, Episode 2: Hats! What is a hat!?!? Andrew & Polly are determined to find out.